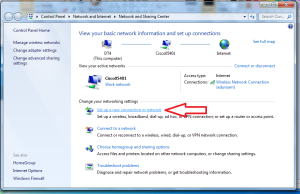 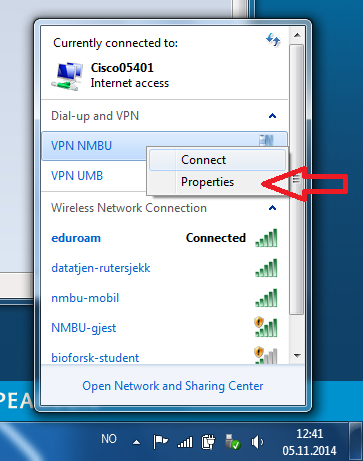 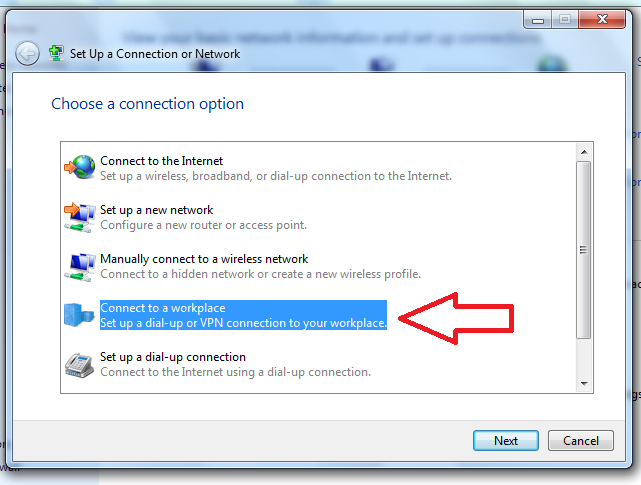 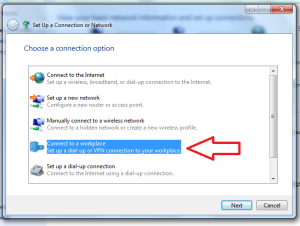 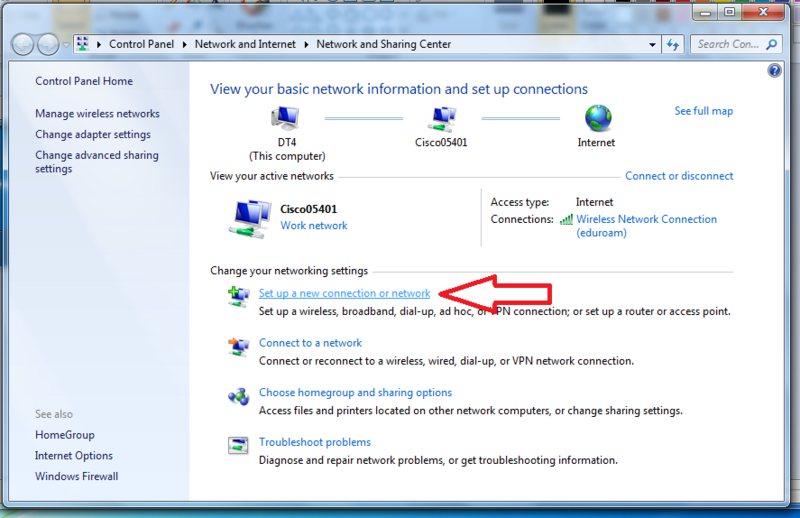 Click the network icon in the system status line on the down-right of the screen. 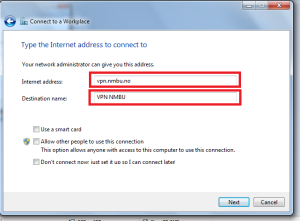 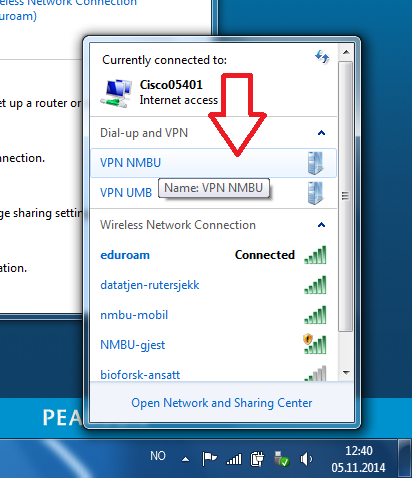 Choose «Open Network and Sharing Center». 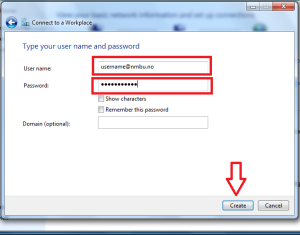 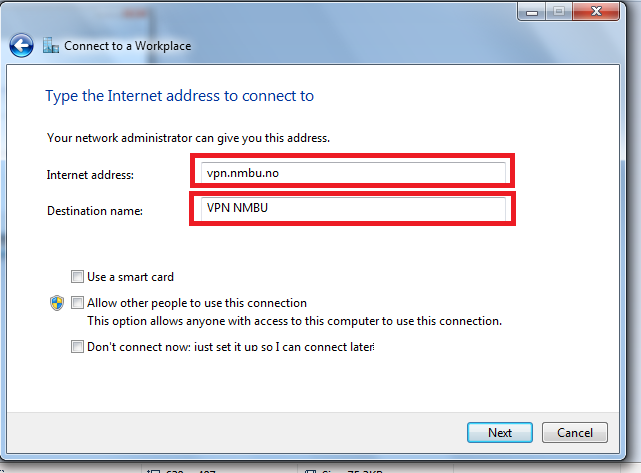 In the next window type in your username (your username at NMBU followed by @nmbu.no) and NMBU password. 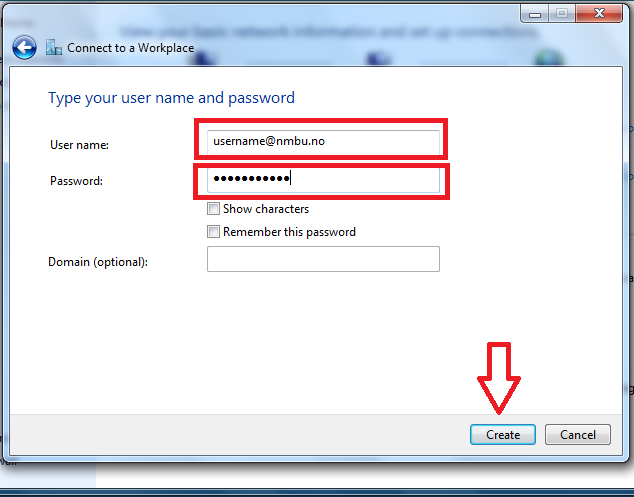 If you prefer you can also mark the box where it says «Remember this password». 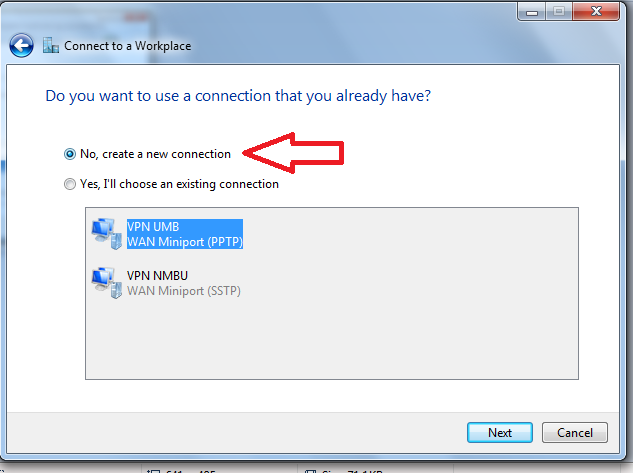 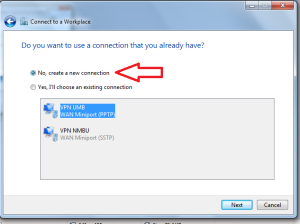 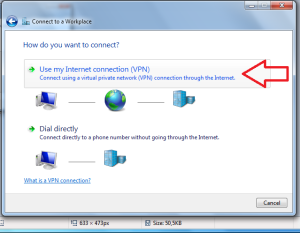 Click the network icon on the status bar and press connect on the newly created vpn connection and your setup is done. 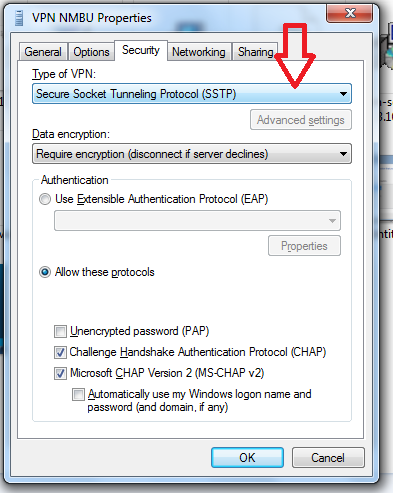 Select Allow these protocols as shown in the picure below. 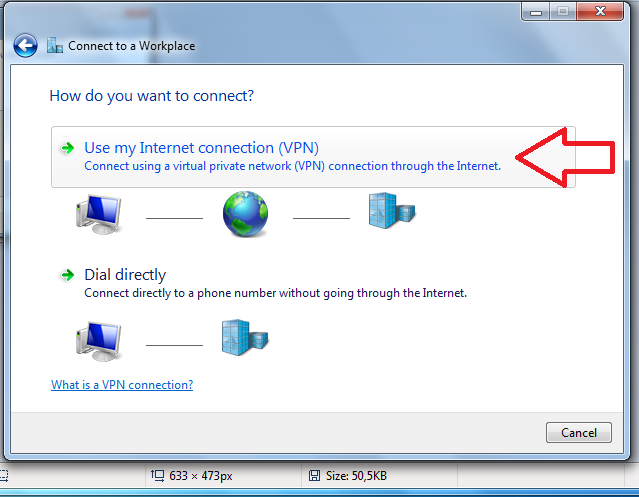 This entry was posted in IT-documentation and tagged VPN on November 12, 2014 by Adrian Stjern.